We do BBQ repair in Mid-Wilshire area. Our expert services also include BBQ repair and BBQ cleaning. 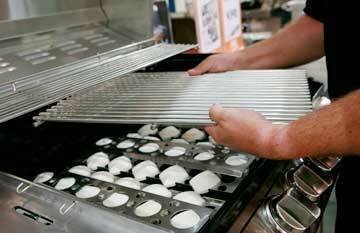 Our technicians are factory trained and certified to work on a majority of barbecue grills. They excel in custom, high-end or European brand grills. For example, we often fix those brands: Alfresco, Capital, DCS, Fire Magic, Kalamazoo, Lynx, TEC Sterling, Thermador, Twin Eagles, Viking, Weber, and Wolf. No project and too big or too complicated for us. As long as we can find the parts for your grill, we can fix it. And most of the time we can find those parts because we work with factory parts distributors. 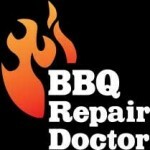 BBQ repair in Mid-Wilshire services are fast, easy and affordable. Just give us a call and we will give you a accurate estimate and FREE service call with repair. 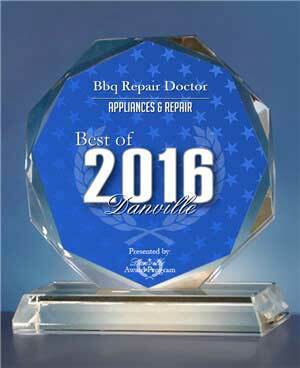 Our technicians are always polite, friendly and helpful. Not only are they absolute expert at they job, but also they treat our customers with respect. Customer satisfaction is our number one goal. You will be happily surprised at how great your BBQ will work and look after an appointment with us! The best BBQ repair in Mid-Wilshire! Why choose us to do your BBQ repair in Mid-Wilshire? We are experts when it comes to BBQ repair. 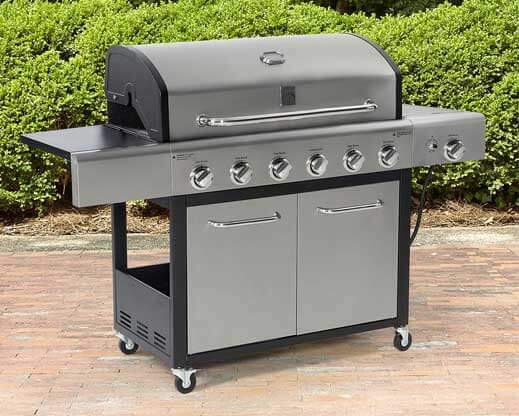 Our BBQ repair in Mid-Wilshire services is affordable and reliable. 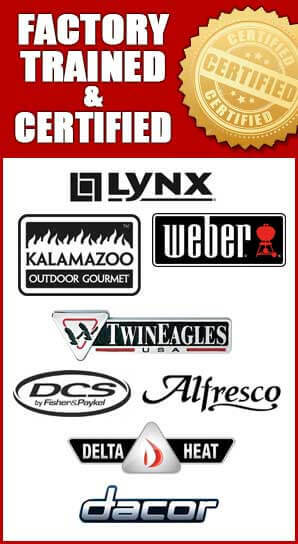 Our technicians are factory trained and certified on all the major BBQ brands. They will work hard and fix any problem you might have with your BBQ grill. Our company also helps you find the best quality and most affordable parts. With us, you can be sure that your barbecue is in good hands. For BBQ repair in Mid-Wilshire call us at 818-392-8666 or fill out our short online form. We would love to help you and answer all of your questions. Our service area is Central LA, Arlington Heights, Beverly Grove, Carthay, Chinatown, Downtown, East Hollywood, Echo Park, Elysian Park, Elysian Valley, Fairfax, Griffith Park, Hancock Park, Harvard Heights, Hollywood, Hollywood Hills, Hollywood West Hills, Koreatown, Larchmont, Los Feliz, Mid-City, Mid-Wilshire, Pico-Union, Silver Lake, West Hollywood, Westlake, Windsor Square.